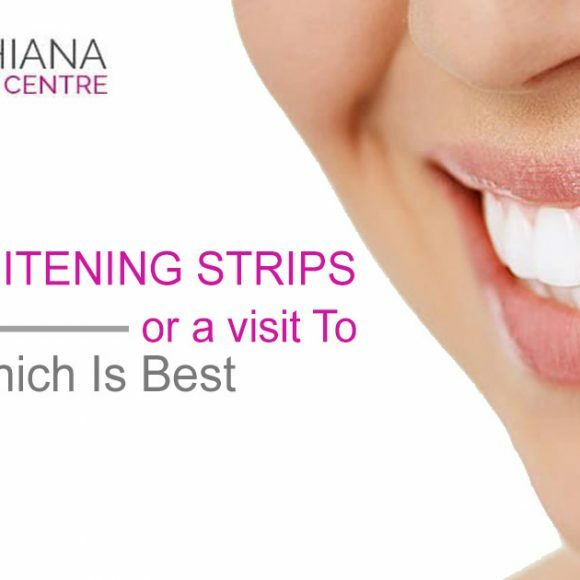 Do you know of anyone who has survived for a good 100 years in the prime of their health, and has had the same set of natural teeth? Well, I am not aware of anyone. 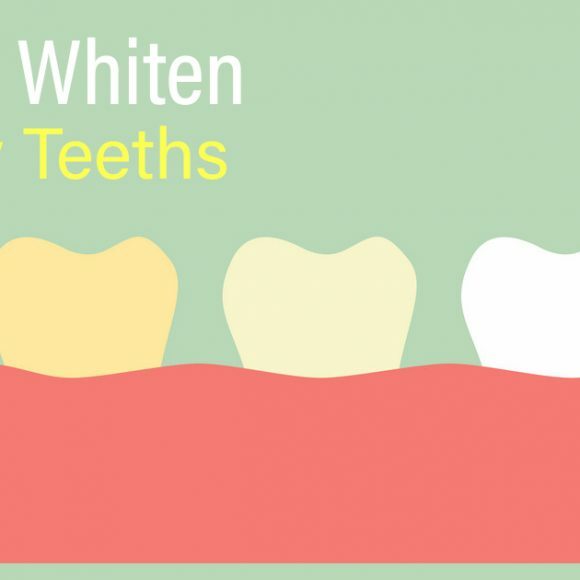 In case you have the habit of brushing your teeth under the most stressful situations, load up on sugar day in and day out, forget brushing your teeth, have to have two three (or even more) cups of coffee. 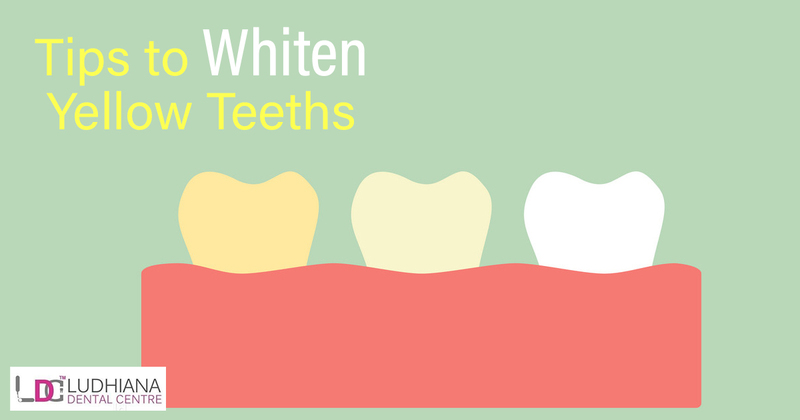 Even then you can have healthy teeth. 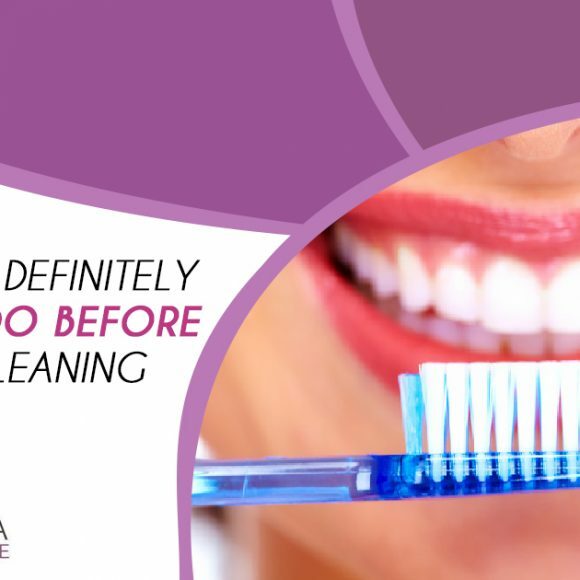 Even if you didn’t develop the habit of brushing teeth in childhood, but realize in teen years how important brushing is for health and started brushing then, you will ta the most have least chances of having dental issues, later in life. 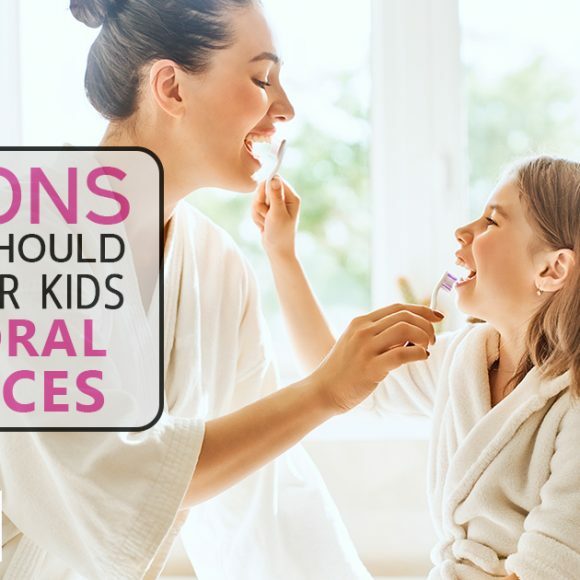 Taking care of one’s teeth begins right away in infancy, much before actual teeth appear, parents should be aware of this thing and get their little ones, finger brush to start brushing with and slowly the habit of brushing teeth can be instilled in babyhood, alone. 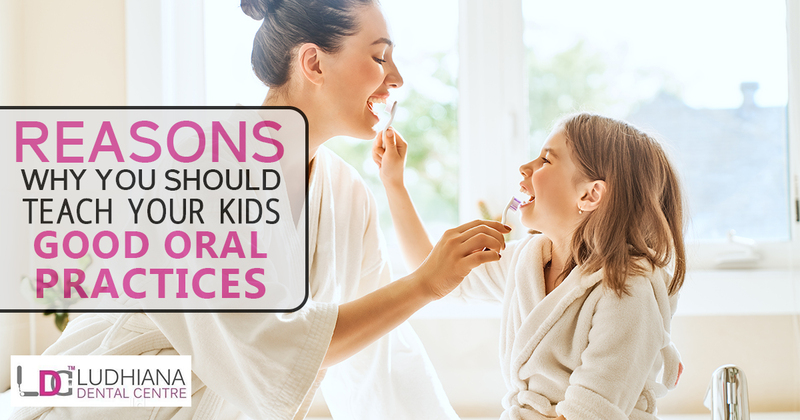 Doctors also suggest not giving any kind of sippers, pacifiers, leave alone bottles to babies, especially at bedtime, because that is the time, the tooth begins to decay faster. Parents are also advised to wipe babies mouth daily using a washcloth so that there is less danger of babies mouth catching infection (especially when babies teeth have not yet developed). 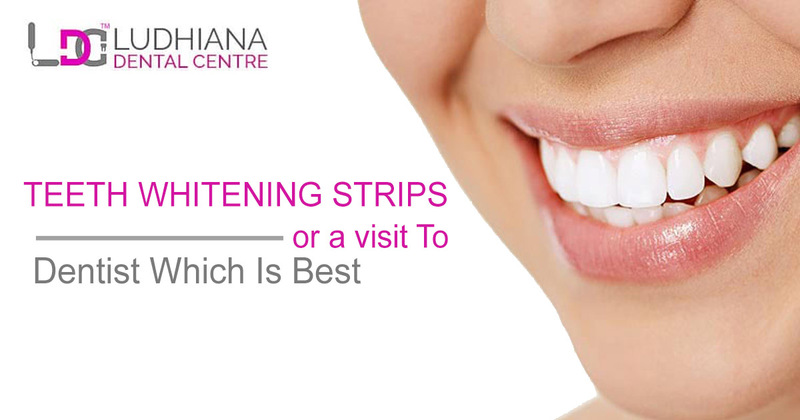 You can also visit the dental clinic in Ludhiana for any kind of dental query, and the helpful team of skilled dentists will be more than willing to extend a helping hand by your side. 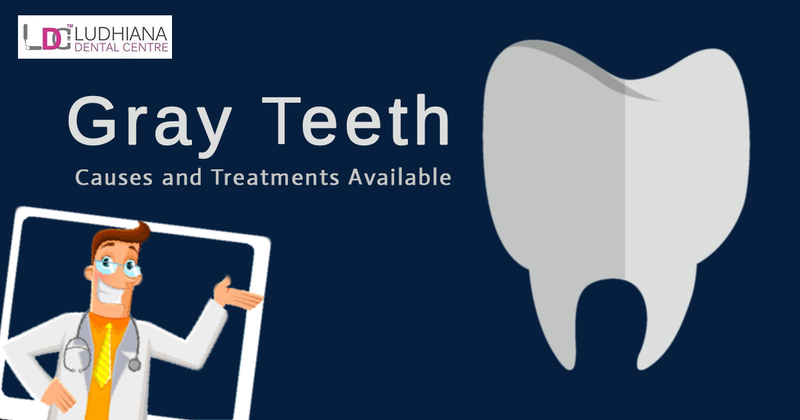 Just as children are ready to enter teen years, they have a new set of teeth ready to erupt, and also the previous teeth have all the more chance of having gum diseases or cavities. 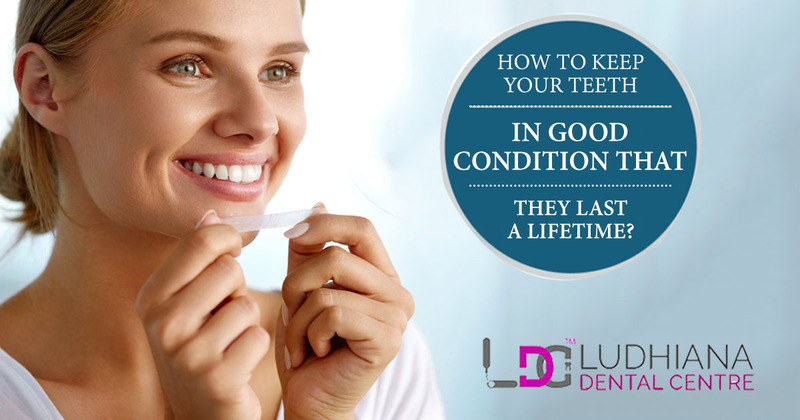 The reason for this is that by now the young ones have started to rush and floss on their own and sometimes neglect taking care of the same. They also might be more interested in having sugar loaded items damaging the teeth all the more. 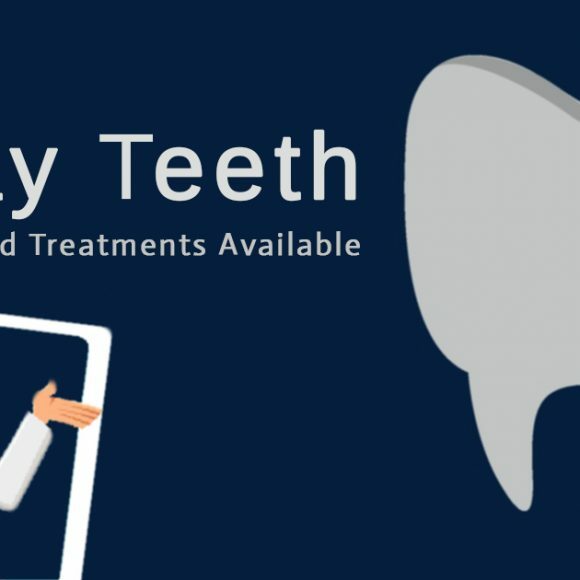 Young adults have the misconception that unless and until they have an issue with their teeth they should not see any dentist, which is sadly so wrong. They go to the dentist straight to get a root canal or anything of that sort cured, which unfortunately gets very late. 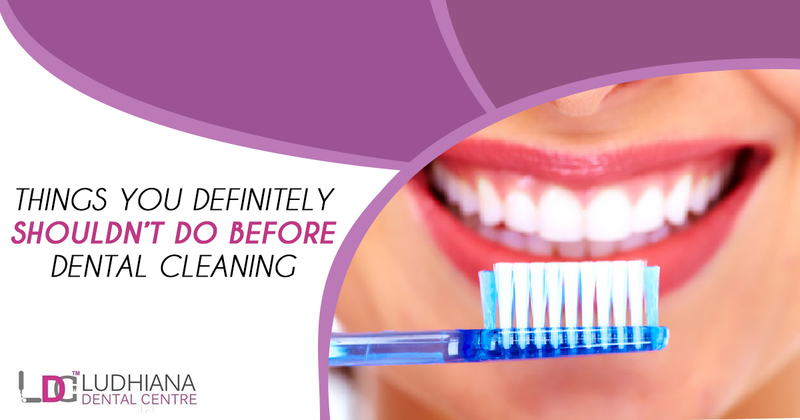 It is advised to brush at least twice a day with a good paste and also do flossing. Toothbrushes must be such which suits you, a man like electronic over the normal ones. Medicines can increase our living years and also improve our lifestyle (at least to some extent). But, one of the after effect of the medicine is seen to be in the mouth drying up too regularly. Saliva is said to be the natural safeguard, hence anyone who has less of saliva built up in the mouth can be at a more risky phase. Does Dental Treatment Come Under Any Insurance Plans?Do You Know The Secret To Make Your 32 Pearls Shining?